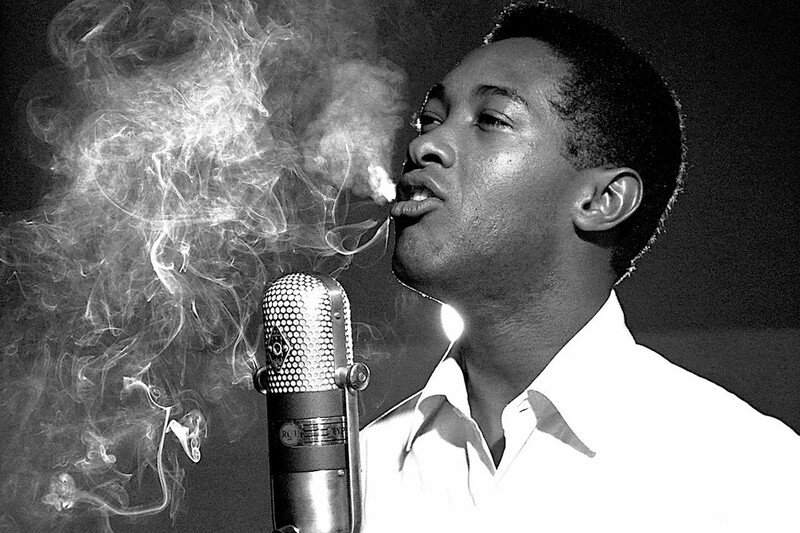 Nefarious cover-ups, the Civil Rights movement and the music and activism of Sam Cooke converge in the trailer for the next episode of the Netflix docu-series, ReMastered, out February 8th. Cooke was shot dead at the age of 33 by motel manager Bertha Franklin, who said the singer broke into her office and attacked her. Because of this, Cooke’s death was deemed a “justifiable homicide” and Franklin was never charged. However, the singer’s family has long claimed that Cooke’s death was part of a larger conspiracy due to his prominence in the Civil Rights movement.